Raising teenagers in the modern era is no easy feat. With so much access to information — and an influx of entertainment that does little to inspire or enrich the soul — you might be looking for Christian books for teens and other resources to help inspire the young adults in your life. 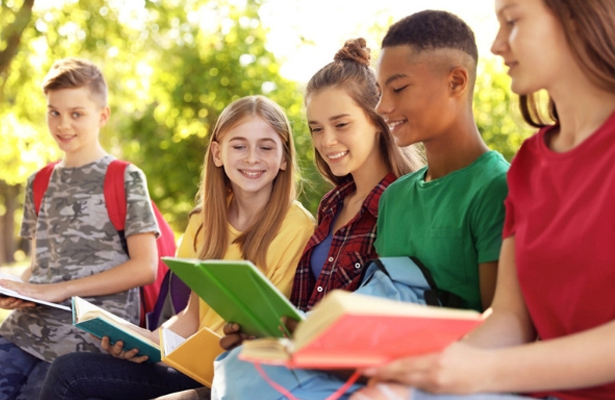 Look no further, as this article offers up some books every teen should read. Whether your child is facing a rebellious stage or you’re simply looking to help him or her focus more on spiritual matters, the Christian books for young adults that we include in this list will help them think deeper about their faith and the world around them. 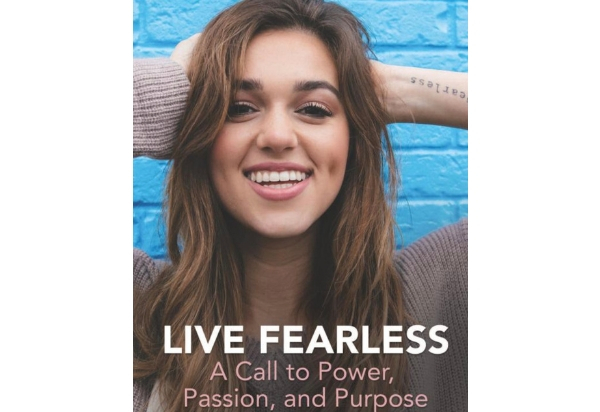 “Duck Dynasty” star Sadie Robertson has one of the best recent Christian books for teens. Titled, “Live Fearless: A Call to Power, Passion, and Purpose,” the book offers encouragement for young adults. 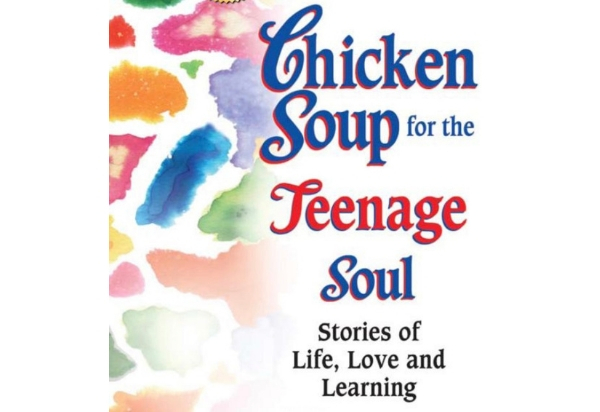 The description boldly proclaims, “You don’t have to be held back by fear, anxiety, or loneliness anymore.” It’s one of the books every teen should read. 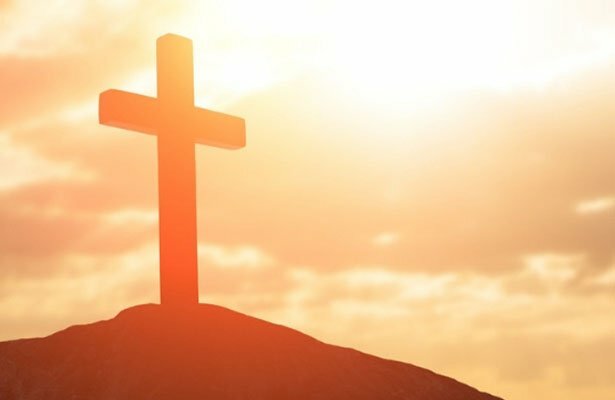 Are you ready to truly follow Jesus? In “Not a Fan,” Kyle Idleman teaches students the difference between being a fan and a follower. With personal stories, humor, and biblical truth, Pastor Idleman’s book is as convicting as it is enjoyable to read. Grab a copy of “Not a Fan (Student Edition)” by Kyle Idleman. “Do Hard Things” is written by teens, for teens. The Harris twins deliver a powerful and counter-cultural message in “Do Hard Things” that will inspire any teen to relentlessly pursue God’s will. The authors’ message is simple: “Most people don't expect you to understand what we're going to tell you in this book. And even if you understand, they don't expect you to care. And even if you care, they don't expect you to do anything about it. And even if you do something about it, they don't expect it to last. We do." 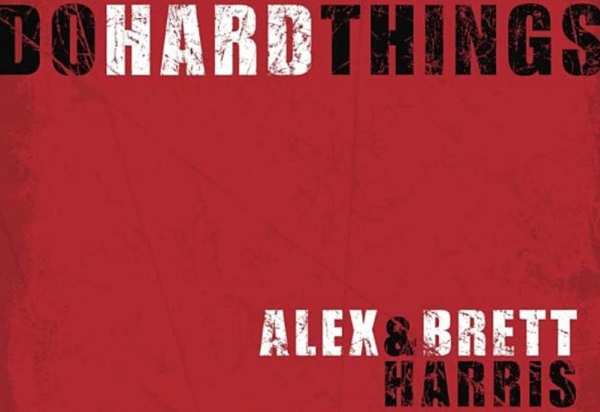 Buy a copy of “Do Hard Things” by Alex and Brett Harris. 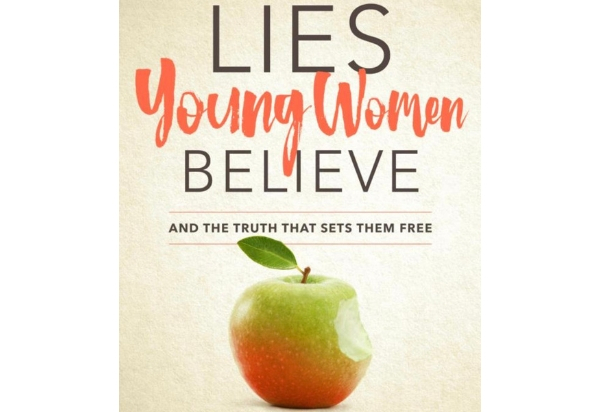 For any parent looking for encouraging Christian books for their teen girl, look no further. This devotional offers a quick, daily routine that can help build faith. From scripture to devotional readings and a prayer to help kickstart the day, girls can dive into truth in just three minutes per day. “One God, One Plan, One Life” is one of the Christian books for young adults that can provide daily inspiration for the teen or young adult in your life. Max Lucado provides 365 touching devotionals that encourage youths to seek the Lord in their lives. If you’re looking for Christian books for teens that can help guide them on the right path, this is one you’ll want to consider. Grab a copy of “One God, One Plan, One Life” today. Tim Tebow has never been shy about his faith. 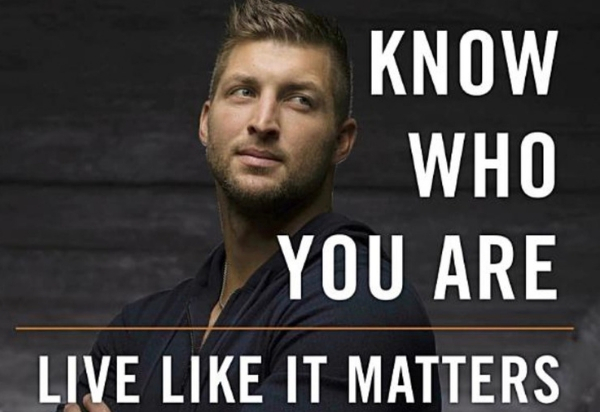 In “Know Who You Are, Live Like it Matters,” Tebow shares the secret to his success. In four sections, this interactive journal takes teens through topics like “Who Are You?, “Jesus as a Source of Identity” and “Living Bigger: Living in a Way that Impacts Eternity.” This is one of the must-read Christian books for teens. 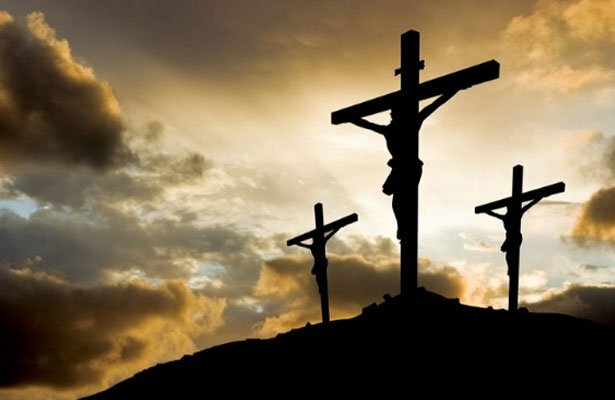 Buy “One God, One Plan, One Life” by Tim Tebow. With culture taking some shocking twists and turns in recent years, author and pastor David Platt has a guide to help people navigate the chaos. In one of the books every teen should read, Platt tackles moral relativism — the idea that “anything goes” and that morals are objective — and guides Christians through the difficult task of navigating an increasingly secular world. “Counter Culture” is an excellent read. Buy a copy of “Counter Culture” for the teen in your life. “3 Minute Devotions for Guys” promises to offer “just the wisdom and encouragement you need.” With each devotion offering scripture, a short devotion and prayer guidance, the book is the perfect resource for helping build faith in young men. Buy a copy of “3-Minute Devotions for Guys” for the teen in your life. That rounds out our list of top Christian books for teens. Be sure to visit the Pure Flix Insider for more stories about praying with your kids, understanding the impact of Hollywood content — and inspirational advice on how you and your family can better live out your faith.